The Adult Bed Bug is about four millimeters in length with a flattened body, and is usually dark brown in colour due to the blood meal contents of their gut. Baby bed bugs or Nymphs are much smaller which makes finding them very difficult. They are normally active in the early hours of the morning when it is quiet and dark when they emerge to feed on the host. Bed bugs will hide in mattresses, in bed frames, within and under bed bases, headboards, loose wallpaper, paintings, wall sockets, and telephones. Anywhere with a dark crack, crevice or seam provides an ideal harborage. Adults can live for up to 18 months and breed by laying eggs that usually hatch in-between 10 and 20 days. Female bedbugs can produce between 150 to 350 eggs during their lifetime. Bed bugs do not travel very far from their host, but adjacent rooms through interconnecting pipes and ducting can also become infested. The most likely way that bedbugs are to be transferred is via infested linen, clothing and furniture. 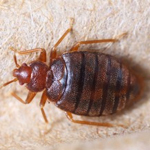 Housekeeping staff in hotels and hostels, may inadvertently transfer bed bugs around the premises when moving the items outlined above, and guests may take bed bugs with them from hotel to hotel and eventually back to their own home. Our experienced fully trained technicians provide a discreet and efficient service with a solution for all of your bedbug fears. 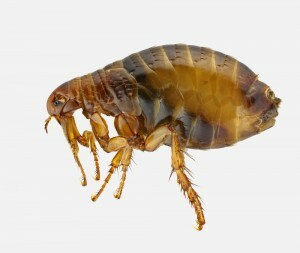 Fleas are a common pest both at home or in the workplace. These parasitic blood sucking insects are approximately 1 – 2 mm long and are a brown reddish colour. Europest are able offer solutions to any biting insect problem whether in the office or in the home place. 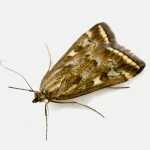 Our knowledgeable and experienced service team can discreetly deal with your infestation. Europest offer textile pest services and solutions for both the workplace and home. We specialize in monitoring techniques and reactive treatments to combat any infestation.